The Supreme Court has signed off on three new judges for the Jharkhand High Court and one judge for the Tripura High Court. The Apex Court yesterday issued a notification that read, Advocates Anubha Rawat Choudhary, Kailash Prasad Deo and Rajesh Kumar have been picked by the Supreme Court collegium at its closed-door meeting in Delhi on November 1. 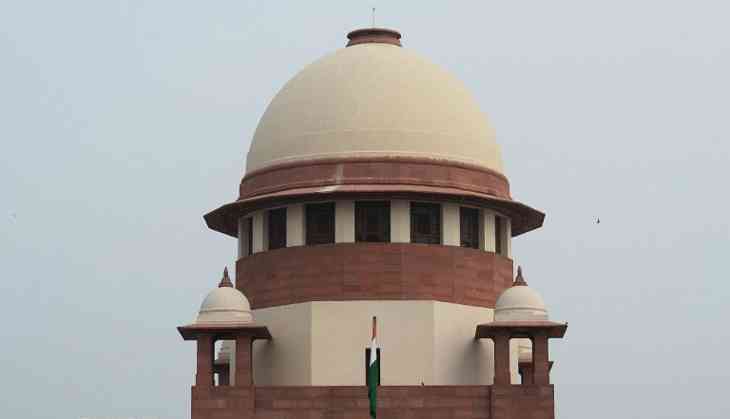 The collegium, comprising of Chief Justice of India Dipak Misra, and Justices J. Chelameswar and Ranjan Gogoi, had discussed the reports of the intelligence bureau and the state government for the appointments. Advocate Choudhary is an expert in matters of taxation and debt recovery, while advocate Deo is deft in criminal matters and advocate Kumar specialises in service matters and is a retained counsel for Rajendra Institute of Medical Sciences (RIMS).